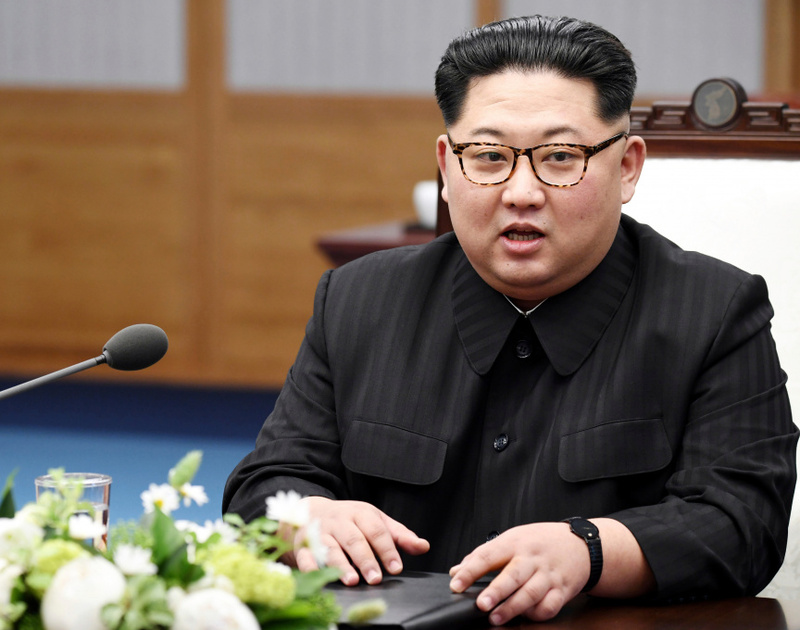 SEOUL, South Korea (AP) — North Korean leader Kim Jong Un has vowed to shut down the country's nuclear test site in May and open the process to experts and journalists from South Korea and the United States, Seoul's presidential office said Sunday. "If we maintain frequent meetings and build trust with the United States and receive promises for an end to the war and a non-aggression treaty, then why would be need to live in difficulty by keeping our nuclear weapons?" Yoon quoted Kim as saying.